The industry is investing heavily in IoT, artificial Intelligence and big data analytics from complex vessels. 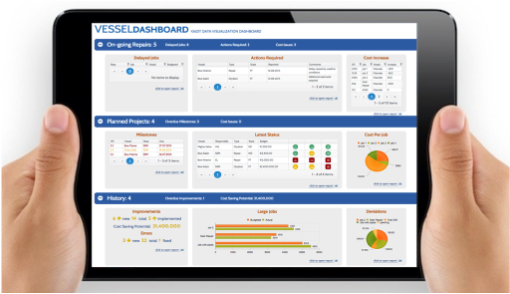 VesselMan is designed to make it easy to act on your intelligent by launching smart projects and distribute important business data on your mobile or web based devices. When your intelligent data discover a need for repairs, VesselMan will launch smart projects designed to solve the problem by generating a predefined process, composing the specification for needed work and finding the best resources to be applied (people, spares and repair sites). We makes it easy to act on your intelligent data and distribute important business data. Data posted to our cloud based platform is transformed into valuable business information. ​Automatic actions and predefined processes can be scheduled if alarms are set of. Continuous improvements are set into work based on feedback, incidents and actual numbers. ​The solution makes it easy to utilise your existing data stored in different silos and databases today. By sending them to our cloud based platform we configure rules that transform the data into valuable information and presentations in user friendly dashboards. 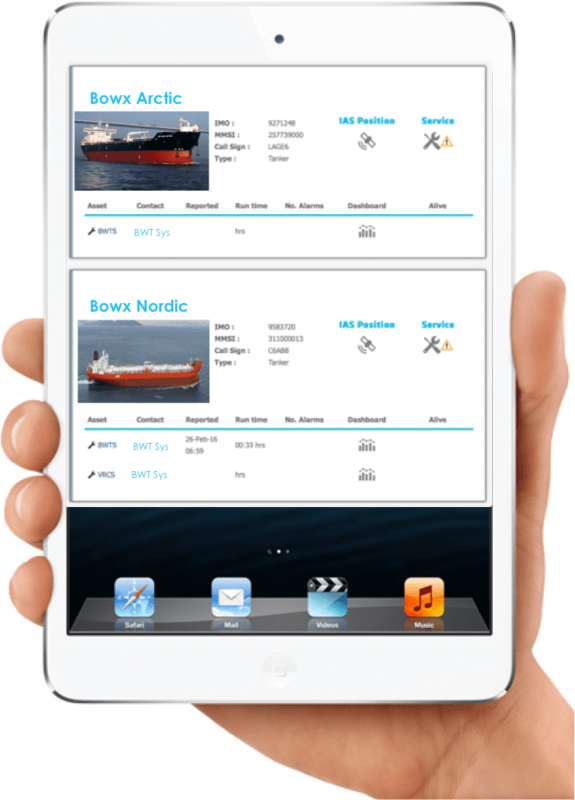 ​Example of a smart data app developed on Kaizit by our partner Step Solutions. We makes you serve your customers and key stakeholders with valuable management information in a secure cloud based system. You can forget the complex xls reports and manual production and distribution of PDF´s. We customises the layout and design by configuration of the Kaizit digital platform. 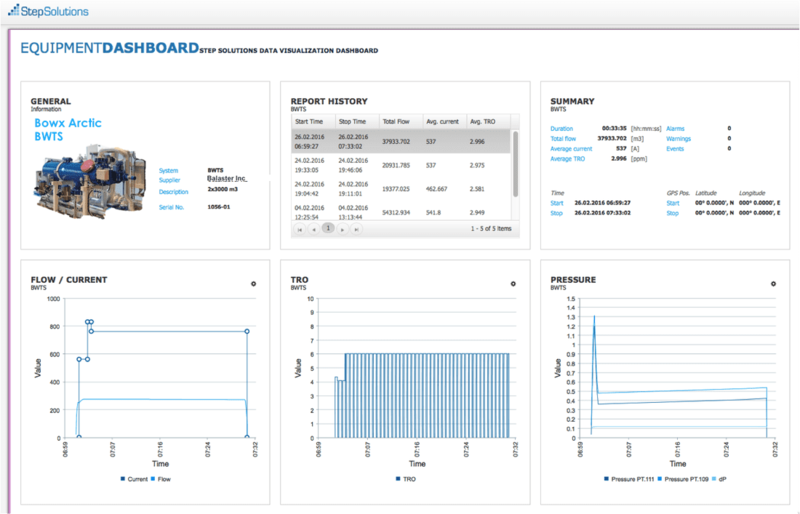 We have a wide range of standard components to choose from in order to set up your critical kpi´s and dashboards. ​The business app is provided by Kaizit. Click here to read more.